Eddy Guerin was the conductor of the Spanish entry to the 1984 Eurovision Song Contest, ‘Lady, lady’, performed by the group Bravo. In the festival final, held in the Nouveau Theâtre in Luxembourg, this song obtained a third place on the scoreboard. José Manuel Gracia Soria – stage name Eddy Guerin – was born in 1935. Encouraged by his uncle, who was a professional musician, he picked up an interest in the piano from a very early age onwards. He studied the piano, as well as the obligatory theoretical subjects such as solfège and harmony, at the Saragossa Royal Conservatory, where he graduated at seventeen years of age with a first prize in piano (1952). Founding his own jazz orchestra, Eddy Guerin toured several European countries, before moving to Paris in 1955, where he worked as a pianist and arranger in the recording studio. Moreover, he took private lessons with French jazz giant André Hodeir, who taught him musical form, composition, and chamber music. 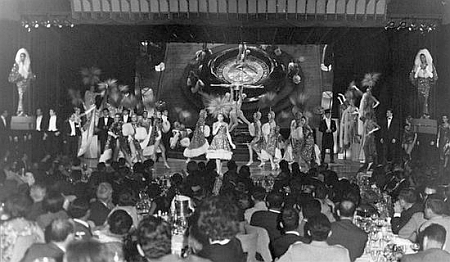 In a striking career move, in 1963, Guerin moved to Beirut in Lebanon, where he had been offered the position of musical director and conductor of the orchestra which played at the local Casino du Liban. The band, consisting of twenty musicians and vocalists, accompanied revue shows, most prominently those written by Michel Legrand. Having worked in Lebanon for ten years, Guerin returned to Europe in 1972, settling down in Madrid in his native Spain. There, he began a career as a freelance musician in the record business. One of his specialities became composing tunes for radio and television advertisements, writing themes for commercials for international companies such as Coca Cola, Pepsi, Trans World Airlines, TWA, American Airlines, Budweiser, McDonald’s and others. Guerin won several prizes for his compositions at the New York International Advertising Awards Competition. Throughout the 1970s, Guerin worked in Madrid as a pianist, keyboard player, arranger, conductor, and producer with many of the stars of Spanish light entertainment music. 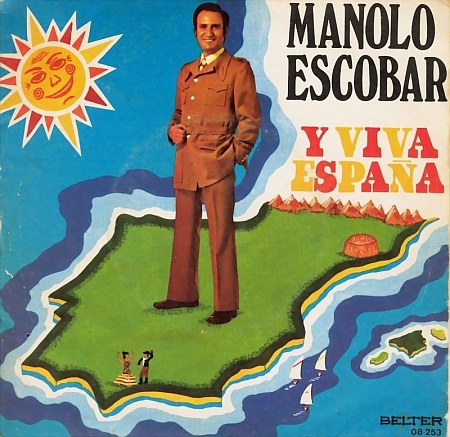 In 1973, he wrote the arrangement to the popular song ‘Equipaje’ by Argentinian singer-songwriter Alberto Cortez, while penning the score to another major hit, ‘Y viva España’, for Manolo Escobar one year later. Other acts Guerin was involved in during this period, include Aguaviva, Las Grecas, Ismael, Raphael Martos, Cuerpos y Almas, Los Chunguitos, and La Pequeña Compañía. 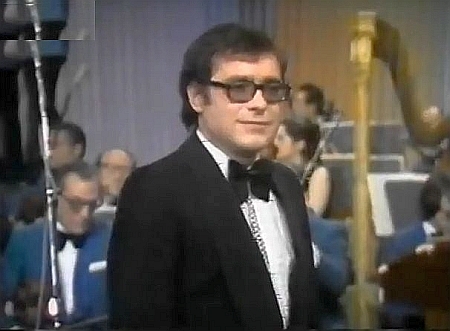 In the world of television, Guérin was a conductor in the first OTI Song Festival, organized in Madrid in 1972, leading the orchestra for ‘Una vez, otra vez’ by Guillermo Basterrechea and ‘No volveré a pasar por allí’ by Arturo Quesada, the participating entries from Chile and Bolivia respectively. Moreover, between 1985 and 1988, he composed the music to TVE’s popular game show ‘Un, dos, tres… responda otra vez’. Guerin also made his mark as a film composer and arranger, working on the soundtracks of, amongst other titles, ‘El libro de buen amor’ (1975) and ‘Yo hice a Roque III’ (1980). Between 1994 and 1998, Guerin was the musical director and conductor of the prestigious annual Benidorm International Song Festival. In the 1980s and early 1990s, Guerin continued to be much involved in studio sessions as a pianist, arranger and producer, working with dozens of artists from Spain and Latin America, such as Julio Iglesias, José Luis Perales, Nidia Caro, El Fary, Dyango, Tijeritas, Carlos Cano, and the Catalan novelty band La Trinca. He was the pianist on Mecano’s 1988 album ‘Descanso dominical’, whilst he co-arranged the LP ‘Mi otro perfil’ by star tenor José Carreras (1984) as well as the albums ‘Marinero de luces’ (1985) and producer ‘Corazon herido’ (1992) by Isabel Pantoja. 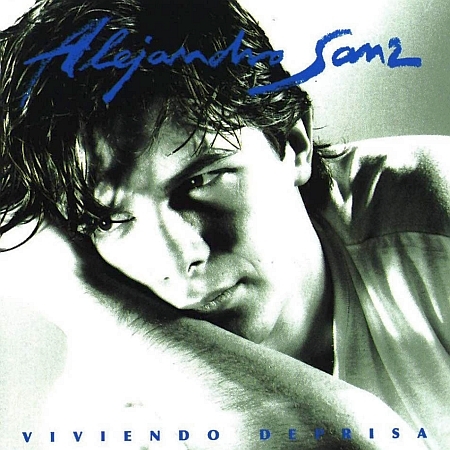 Moreover, he orchestrated the hit duet ‘Somos dos caminantes’ by Julio Iglesias and Lola Flores (1990) and wrote the scores to Alejandro Sanz’ successful CD album ‘Viviendo deprisa’ (1991). After their active career in music, Guerin and his wife, singer and actress María José Prendes, settled down in the seaside resort of Benidorm. In the 1984 edition of the Eurovision Song Contest, Spain was represented by the ABBA-esque group Bravo, who had been internally selected by broadcaster TVÉ. 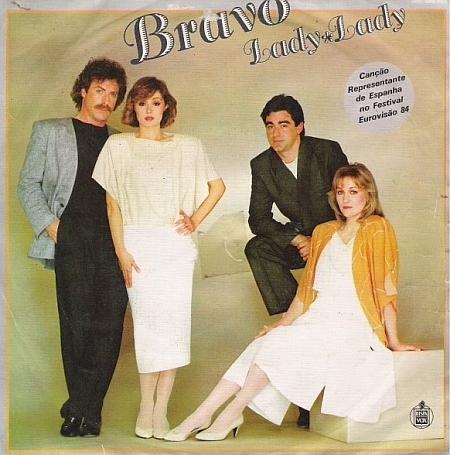 Their song, ‘Lady, lady’, was composed by Miguel Blasco Larami with lyrics by lead singer Amaya Saizar. Record label Hispavox and producer Gian Pietro Felisatti asked Eddy Guerin, who had also written the studio arrangement to the song, to accompany the group to Luxembourg to conduct the festival orchestra. Bravo did very well there, picking up 106 points and a third place amongst nineteen participating acts. So far, it has not been possible to gather memories of other artists about Eddy Guerin. Many thanks to Eddy Guerin for providing us with information about his career in music and his Eurovision involvement. Photos courtesy of Eddy Guerin.